Autotalks (http://www.auto-talks.com/), claimed to be the global leader in V2X (Vehicle to Everything) communication chipsets, has joined the Connected Motorcycle Consortium (CMC). Autotalks will work with other CMC members to help realise the vision of a uniform motorcycle platform for V2M (Vehicle-to-Motorcycle) communication. Specifically, Autotalks and other CMC members will work together to enhance Cooperative-Intelligent Transportation Systems (C-ITS) applications in motorcycles in a way that will help minimise motorcycle accidents. The Connected Motorcycle Consortium (CMC) is a collaboration between manufacturers, suppliers, researchers and associations to make motorcycles part of the future of connected mobility. The founding members of CMC include BMW Motorrad, Honda and Yamaha, and other member motorcycle manufacturers include Ducati, Kawasaki, KTM and Suzuki. 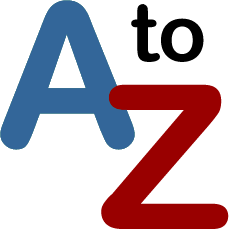 Autotalks’ V2M solution, launched in June 2017, is based on a second generation V2X chipset developed by the company, which allows motorcyclists and other drivers to receive alerts on life threatening situations in order to avoid road accidents. By joining CMC, Autotalks becomes part of an industry-wide effort to have motorcycles be a part of the C-ITS conversation which will significantly contribute to their safety on the road. Autotalks’ V2M solution enables detection of motorcycles that are not visible to the human eye, cameras or any other sensors. The advantages of the Autotalks’ solution include, among other things, simple integration, low power consumption, the smallest form factor, highest range of operating temperature and smallest physical size, which results in its resistance to the strong vibration and challenging environmental conditions of residing on a motorcycle. According to World Health Organization data from 2015, 23% out of 1.25 million traffic fatalities was a motorcycle rider. A 2013 study conducted by the US National Highway Traffic Safety Administration (NHTSA) indicated that motorcyclists have a 26-fold higher risk of death than those who drive other vehicles. 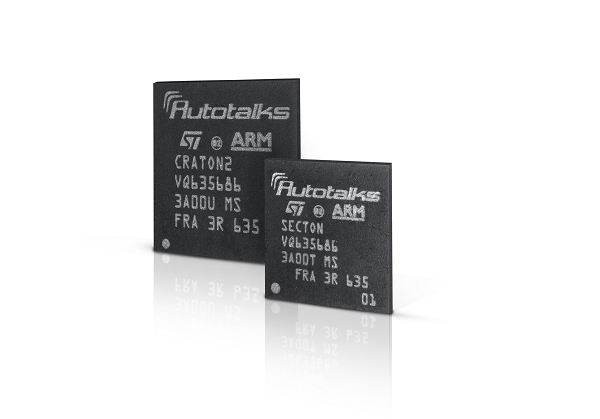 Autotalks (www.auto-talks.com), founded in 2008, is a V2X chipset market pioneer and leader, providing customers with state-of-the-art V2X solutions. Autotalks helps reduce collisions on roadways and improve mobility with its automotive qualified chipsets. The chipsets offer the most advanced, truly secure and highest performing V2X communication solution architected for autonomous vehicles. Autotalks’ advanced technology, to be mass-deployed by 2019, complements the information coming from other sensors, specifically in non-line-of-sight scenarios, rough weather or poor lighting conditions. It significantly improves overall road safety, effectively coordinating vehicles, self-driving cars, motorcyclists and pedestrians. The chipsets exceed all requirements specified by the USDOT’s V2V notice of specified rulemaking (NPRM). 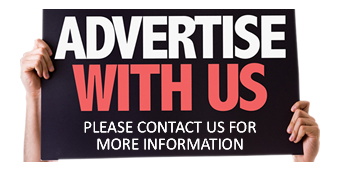 To learn more about CMC, please visit http://www.cmc-info.net/.